Left: RM3 Ferrier, 1942. Right: Ferrier in 2007. Harry Ferrier is living proof that George Gay definitely was not the “Sole Survivor” of VT-8 at Midway. 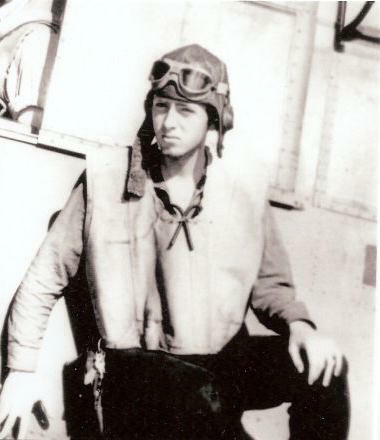 Six of the squadron’s new TBF Avengers flew from the atoll as the battle commenced, and only Ferrier’s made it back. He, along with his pilot (and Roundtable member) Albert K. Ernest were actually VT-8’s first two “sole survivors” that morning—Gay’s ordeal didn’t commence until about an hour later. 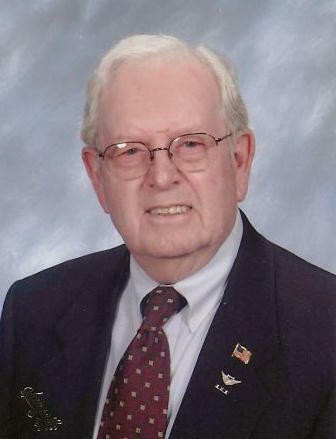 Harry remained an Avenger radioman-gunner throughout the war and went on to serve in both the Korean and Vietnam conflicts. He retired from the Navy in 1970 with 29 years of service. In 1998 he was featured in the National Geographic documentary, “The Battle for Midway,” which covered the expedition by Dr. Robert Ballard to find and photograph the wreck of the USS Yorktown (CV-5). He also appears in other BOM video documentaries and has been a frequent participant in BOM commemorations and unit reunions. He joined the Roundtable during its earliest days and has helped in great measure to showcase the full and true history of VT-8 at Midway.